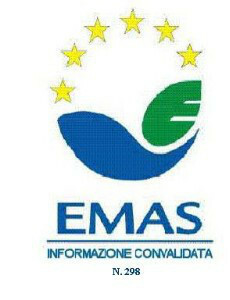 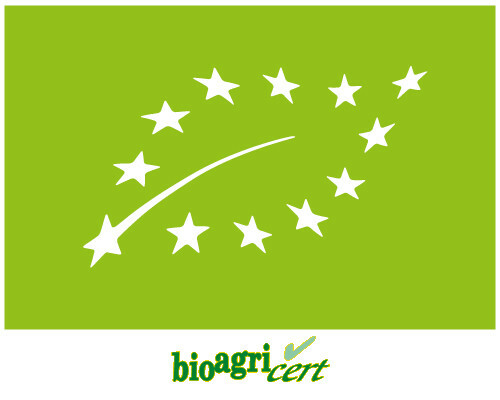 Gazzerosse Società Agricola s.a.s. 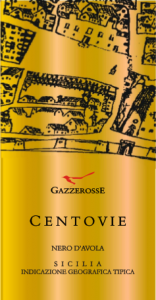 – Gazzerosse was born in Sicily, Mazara del Vallo, in the province of Trapani, a province which boasts the distinction of largest planted area of Italy and a millennial wine past. In this land of ancient wine vocation, where Greek settlers, and later the Phoenicians, devoted themselves to a genuine culture of Grapevine, a family of vines-wine-lovers for almost two centuries feeds their passion working with care its own vineyards and with the help and enthusiasm of younger generations continues to convey the love for wine. 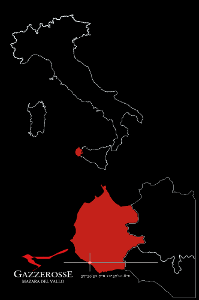 The territory of Mazara del Vallo and generally of the province of Trapani is characterized by land, among the most renowned in Sicily, with climatic characteristics, physical and chemical properties that make it unique in terms of quality productions and give a strong viticultural vocation. 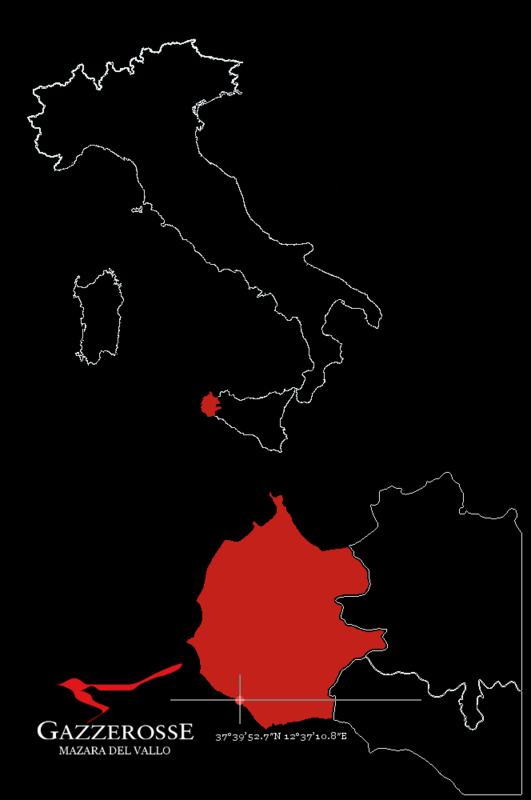 The typically Mediterranean climate and proximity to the Strait of Sicily give the good qualities that make them unique wines Gazzerosse allowing you to achieve an ideal balance to produce well-structured red wines, elegant and refined and fresh white wines, mineral and rich varietal aromas and scents. 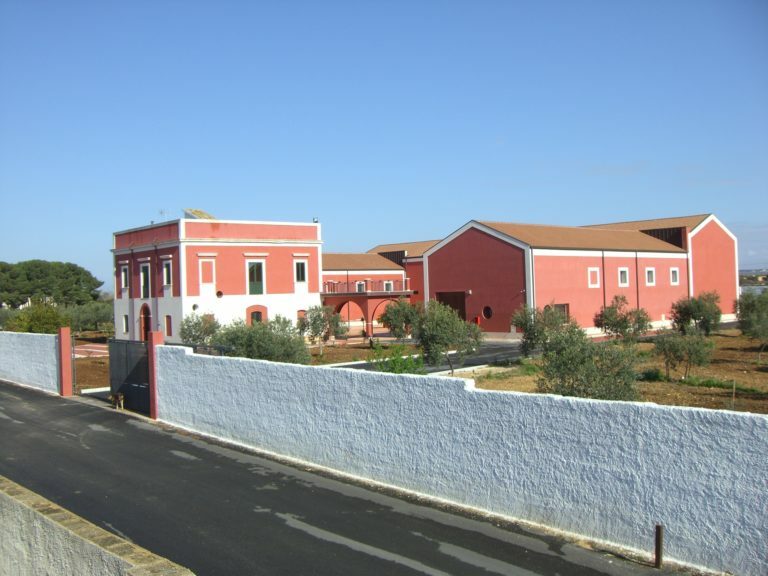 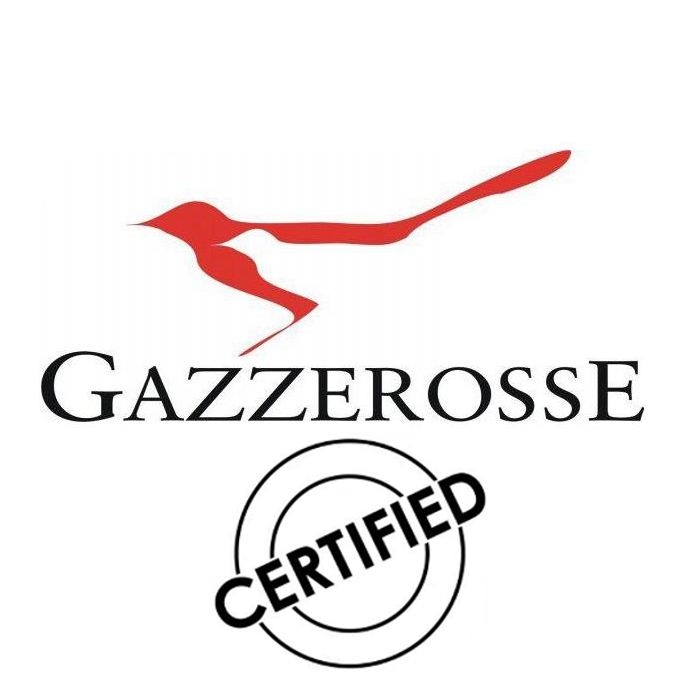 Gazzerosse winery, supported by the most advanced technology, while respecting the organoleptic qualities of the wines, is committed to enhancing some native varieties like Perricone or Pignatello, Nero d’Avola, a clone of Inzolia said from Mazara, Grillo and the Catarratto Lucido. 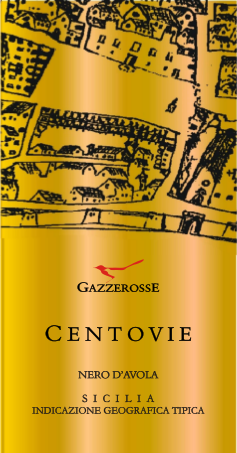 Gazzerosse also produces red grape varieties such as Petit Verdot, Syrah, Merlot, Cabernet Sauvignon, and white grape varieties like Sauvignon Blanc, Muller Thurgau, Viognier and Vermentino. 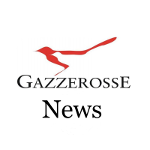 With a bottled production potential of a million pieces, with wines from grapes grown exclusively in its own farm, Gazzerosse has the credentials for an ambitious project that aims to give concrete meaning to the words “manufacturing excellence”.